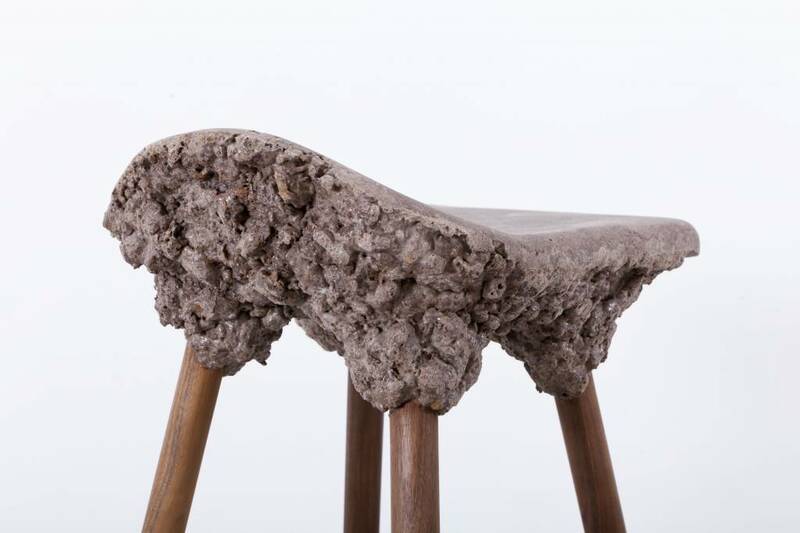 ___ The Well Proven chair by Marjan van Aubel and James Shaw was nominated for the Design of the Year 2013 and is showcased in the Design museum in London. 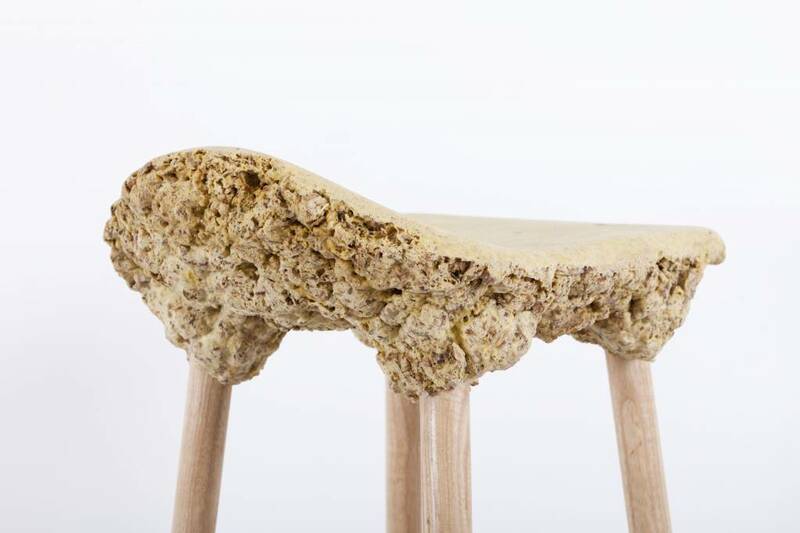 This project was a starting point for initiating a new design of stools in collaboration with Transnatural Laboratory and develop our own bio-resin material at the same time. 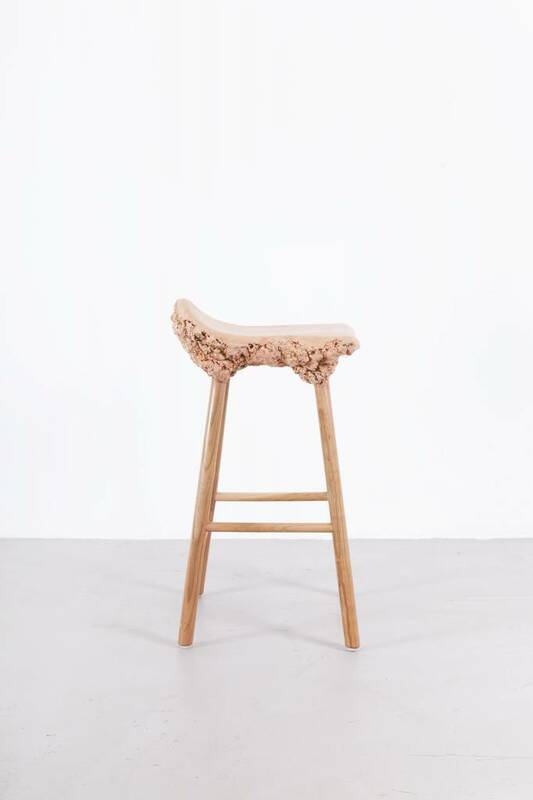 Late 2013 we started a new Well Proven project with two goals: A. to develop our own bio-resin & B. to create a new, truly unique series of design. To make this perfect bio-resin is rather complicated and takes a lot of research time. 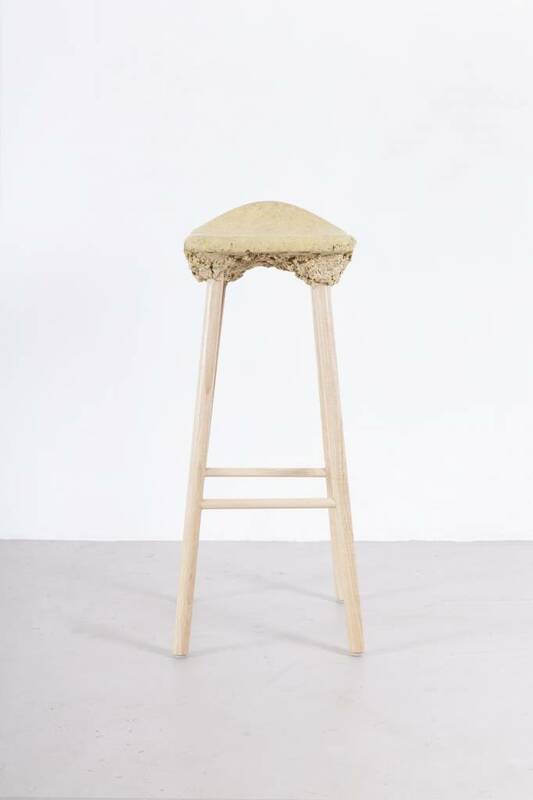 We're still working on it but we couldn't wait to launch the stools. 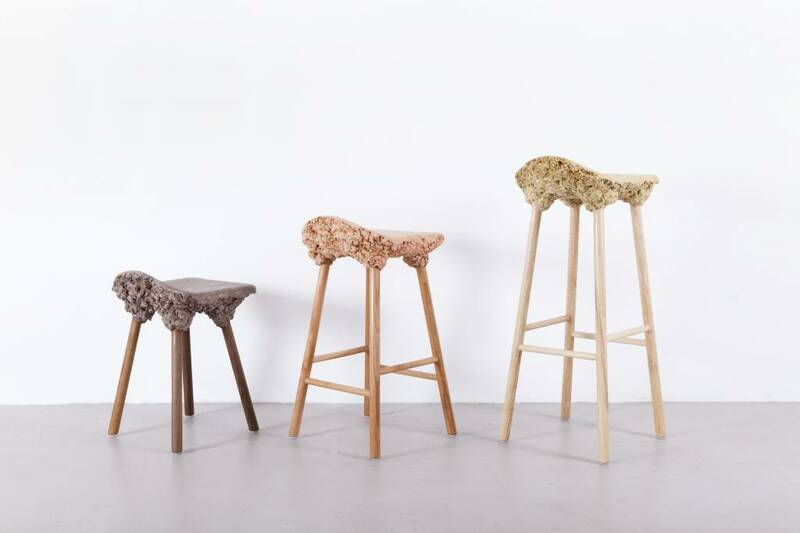 The decision was made to showcase and produce the stools with another, already existing bio-resin. 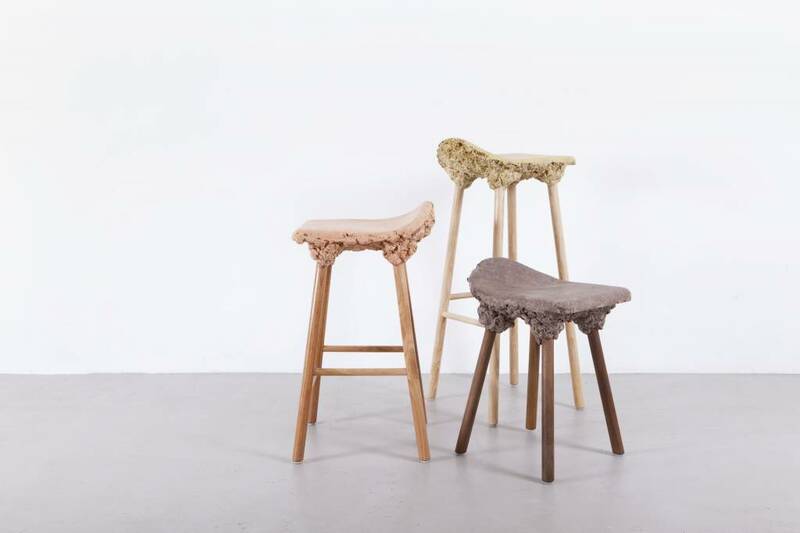 Milan Salone 2014 was the first hub where we showed the first prototype pieces. 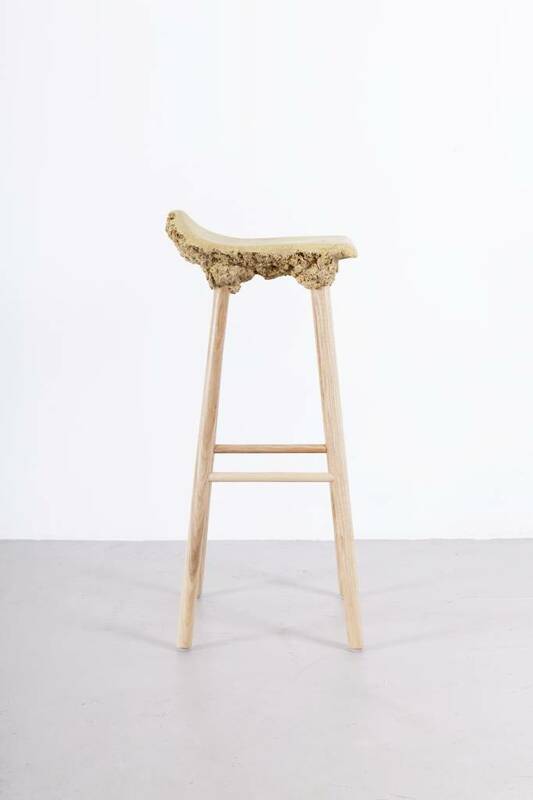 Fortunately there was a lot of interest and the design even ended up to to be part of the MoMA collection in New York. 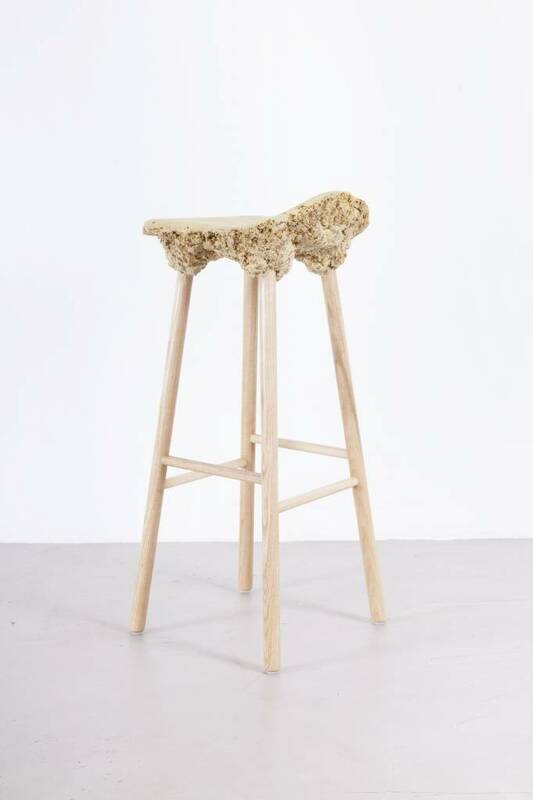 We recently started to sell these unique stools.